Ambien is a drug administered to those who find it difficult falling asleep. It has been associated with effective treatment of amnesia. This is a drug belonging to the class of imidazopyridine otherwise known as sedative hypnotics. This drug is a gamma aminobutyric acid (GABA) A agonist which acts to slow down the activity of the human brain resulting in a state of sleep. The actual result is ease in falling asleep and staying asleep which is the main problem in people suffering from insomnia. Ambien is available in 5mg and 10mg tablets whose choice of usage solely depends on prescription. The active ingredient in Ambien is Zolpidem tartrate which is a white crystalline powder. Chemically, this is N,N,6-trimethyl-2-p-tolylimidazol[1,2-a] pyridine-3-acetamide L-(+)-tartrate. This 764.66 molar mass chemical compound is slightly soluble in water, alcohol and propylene glycol. The inactive ingredients in Ambien tablets include titanium dioxide, sodium starch glycolate, polyethylene glycol, micro-crystalline cellulose, magnesium stearate, lactose and hydroxypropyl methylcellulose. In the human brain is a natural neurotransmitter known as GABA which is one of the eighteen major chemicals controlling communication between neighboring brain cells. When GABA is released from a brain cell (after it has been signaled to do so by a sleep stimuli), it causes the dampening of the electrical activity of the particular brain cell and other neighboring cells. Ambien works in association with this GABA element to reduce electrical activity and to keep the cells from becoming electrically active again quickly which would result in awaking. Note that an increase in electric activity of the brain means that the cells are conveying a lot of information which keeps a person awake. On the other hand when the electric activity of the brain cells is decreased, a state of sleep results as the cells are not relaying much information to the brain cells for processing. Ambien was first manufactured by a Chicago-based Pharmaceutical company called G. D Searle & Company which began in 1888 and was passed down the family line of the Gideon Daniel Searle descendants but later sold to Monsato Company in 1985. It was under this new management that the researchers at this company came up with the drug that would help those suffering from mild insomnia called Ambien. The eventual U.S patent for the drug was however done in 1993 by a French Pharmaceutical company based in Paris called Sanofi-Aventis. The drug has since then been in the market though some changes have been seen in the regulation of its usage. 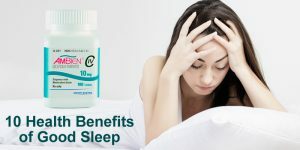 In January 2013, it was decided by Food and Drug Administration board that the recommended dosage of Ambien for women be reduced by half after the drug was proven to increase drowsiness and the risk for car accidents the next morning after its uptake. The doses for men have also been subsequently decreased. This however is not to mean that the drug is not safe for use. With these recommended doses, ambien has been proven to be effective with reduced side effects. 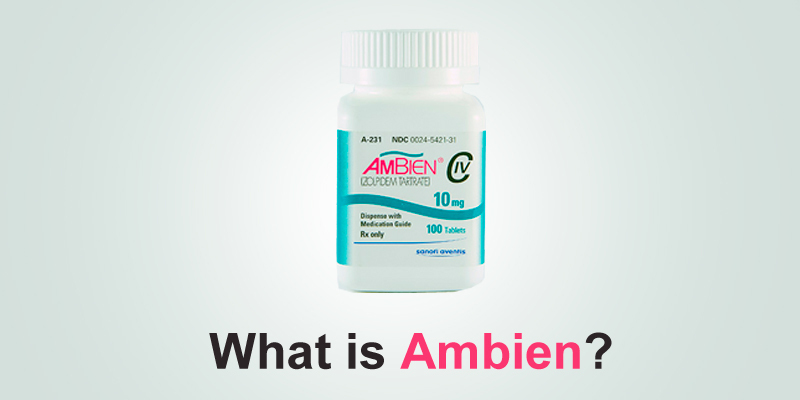 Ambien is prescription-only drug with the capability of causing addiction and dependency. It should only be taken as prescribed and should never be shared regardless of similarities in symptoms. All directions given with the prescription should be followed to the latter. The drug should never be taken in doses higher than indicated or for longer than is prescribed. The drug is not approved for use by children and the doses recommended for men and those for women are different. 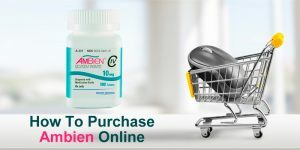 The use if the Ambien drug should be short-term and if the symptoms it is used to treat do not subside within 10nights it should be discontinued immediately. 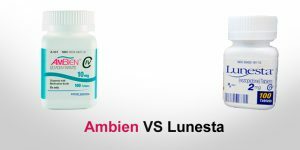 Unpleasant withdrawal symptoms have been associated with sudden cessation of the use of Ambien and therefore it is important to consult a doctor on how to go about with stopping the use of the drug. Ambien should also not be used by persons who are allergic to the active ingredient, pregnant and lactating women, those with kidney problems, mental illnesses and any other health conditions. It is best to inform the doctor of any health concerns one may have before starting the use of Ambien. Ambien should be swallowed whole with a cup of water. It should never be crushed, chewed or broken. For storage, room temperature is ideal while keeping the drug away from moisture and heat.